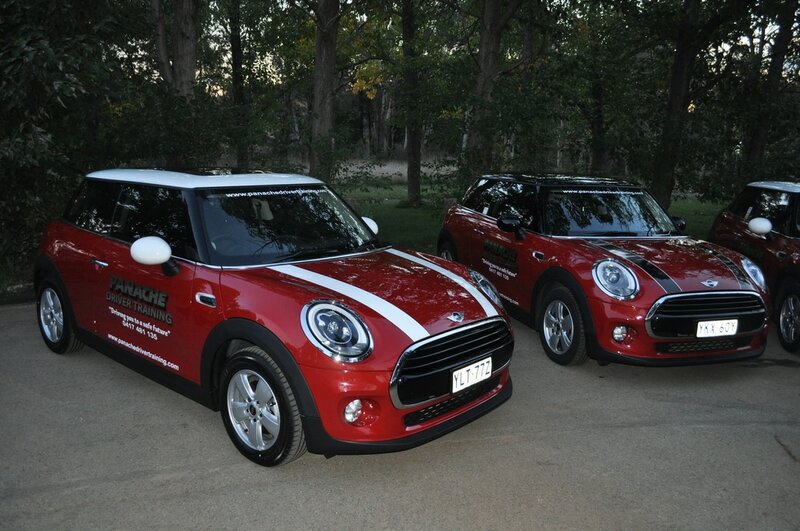 This 2014 Mini Cooper is the very first Mini F56 to be used as a learn to drive car in Australia. We are very impressed by the 1.5L 3-cylinder MINI Twin Power Turbo engine. The 2014 Mini Cooper manual with a five star Euro NCAP safety rating. This car is a 2016 Mini Cooper Automatic with a five star Euro NCAP safety rating. Due to the large amount of enquires for automatic driving lessons, Panache has put this fantastic automatic Mini Cooper on the road. This will ensure no one misses out on the Safety offered by the Mini Cooper. 2017 Mini Cooper Chilli manual with a five star Euro NCAP safety rating. The Mini Cooper Chilli is not only good for the learner drivers because of its safety rating but also because of its handling ability when I teach Defensive driver training.